Overview: Outdoors is everywhere and is integrated into the everyday lives of people, effectively blurring the boundary of outdoor adventure and everyday life. Seattle Sports strives to honor this relationship through the continued creation of superior outdoor gear; gear that speaks to a world where outdoors and everyday are synonymous. 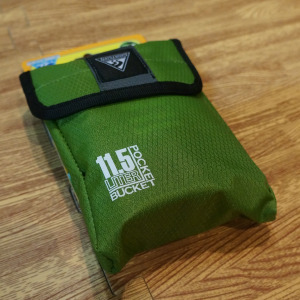 The Seattle Sports Pocket Bucket is a collapsible pale for easily hauling water to your campsite. 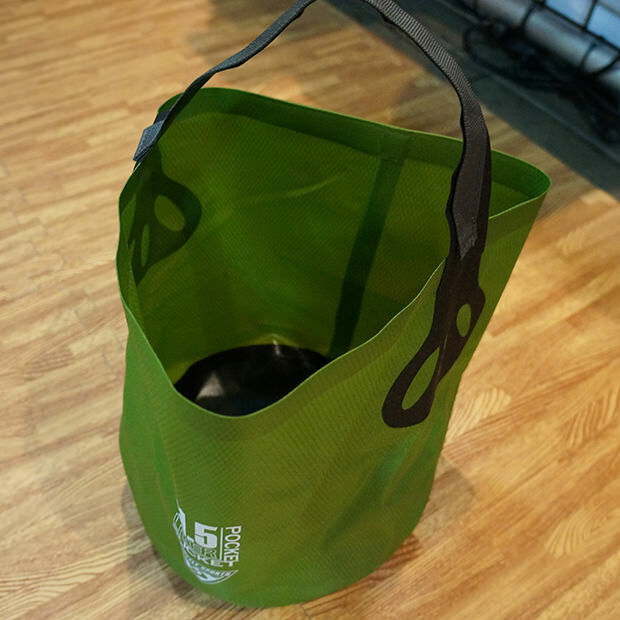 This handy bucket will make camp life much easier. What Makes It Unique: The Seattle Sports Pocket Bucket can fit over 11 liters of water, allowing you to not be running to the water pump every time you need some water at the campsite. 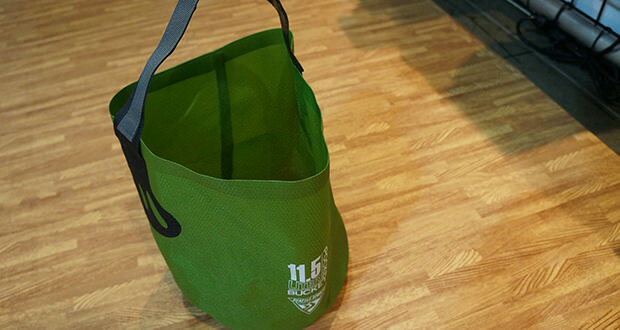 The reinforced nylon carry handle makes it easy to haul and the storage pouch makes keeping it in your camp box a breeze.